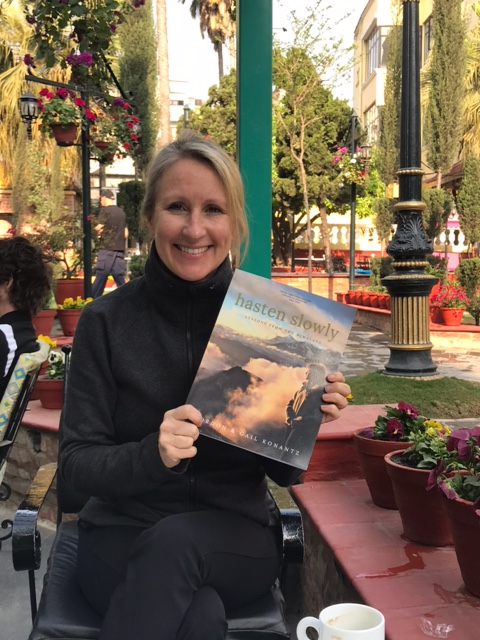 Hope’s Manager and staff travelled to Pokhara on March 22, 2018 to meet Gord and his daughter Erin, who have travelled all the way from Canada to visit Nepal. 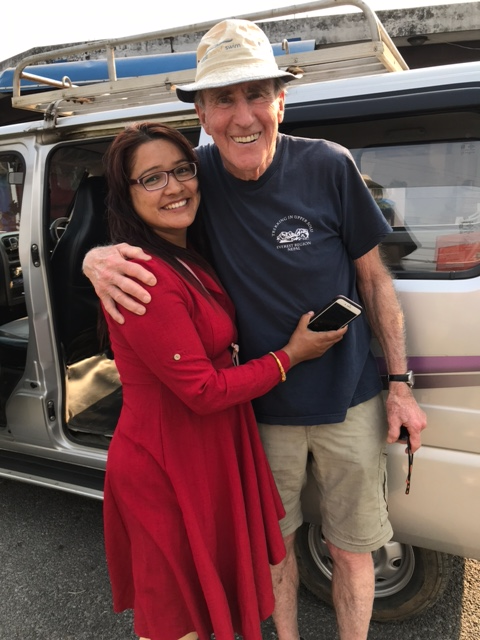 It was Gord’s 31st visit to Nepal. 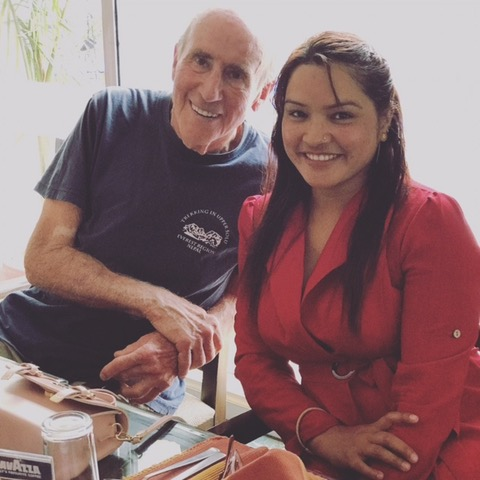 He is an enthusiastic mountain climber and has also conquered Mount Everest twelve times. 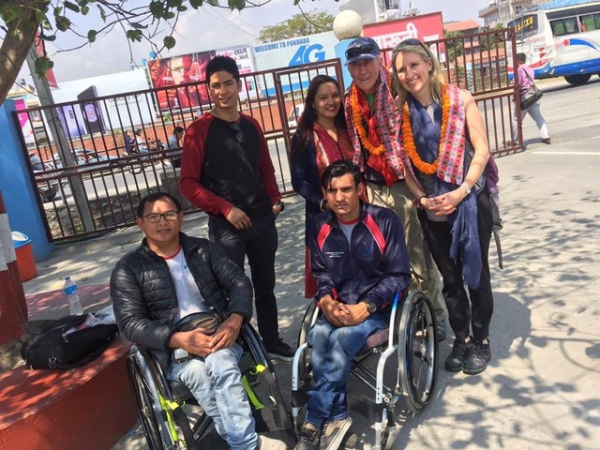 Gord and his family are one among many well-wishers of Hope Disability Centre who has been supporting different activities of our centre. 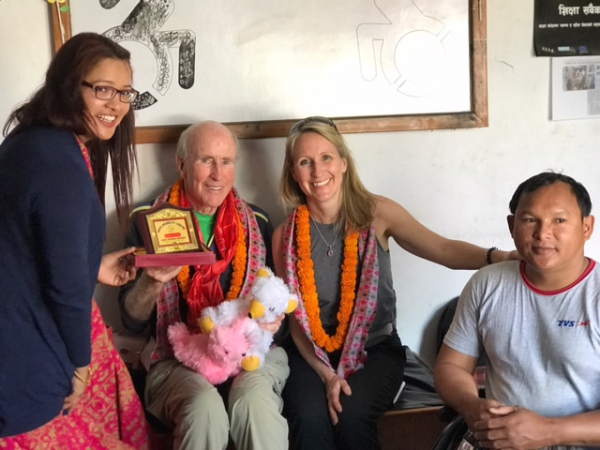 Gord and his wife Gail has been financially supporting our centre for construction of wheelchair-accessible toilet and path in homes of wheelchair bound person with disability through their hastening to help program, which is first of its kind in Gulmi District. 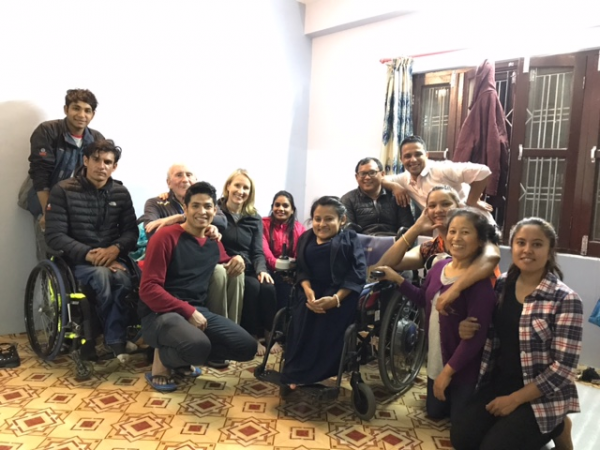 Total of 15 wheelchair users have been benefited by the program. 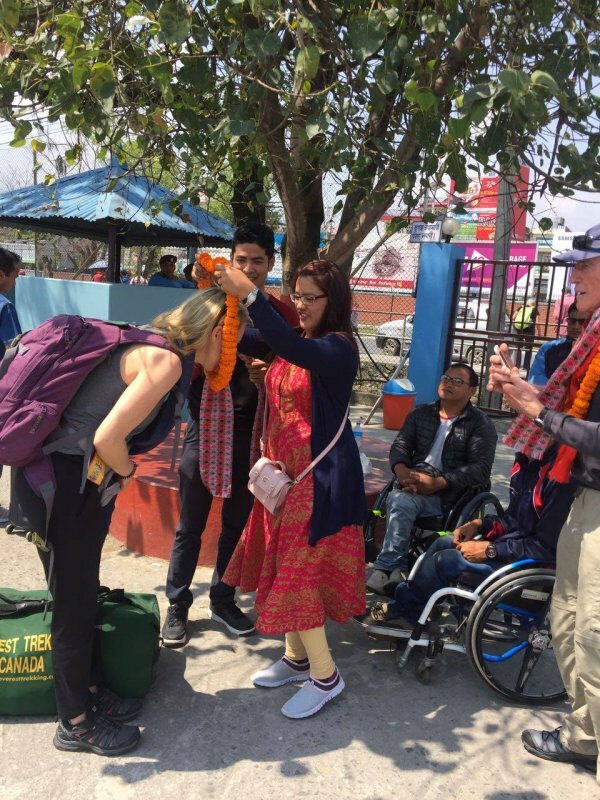 The couple has also supported many needy patients for surgery prosthetic limbs and visually challenged persons. 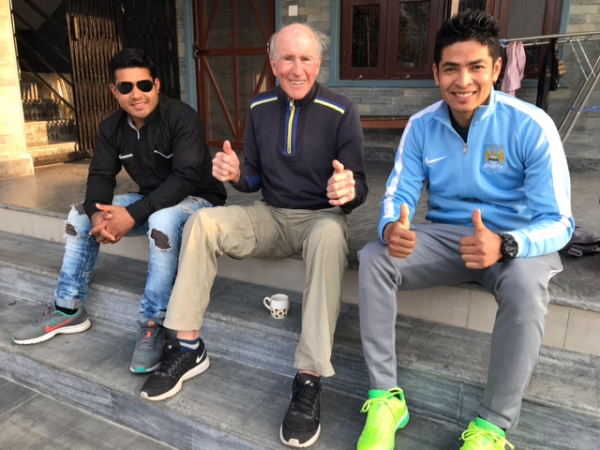 Our hope team also spent 2 days with Goard and Erin in Pokhara. 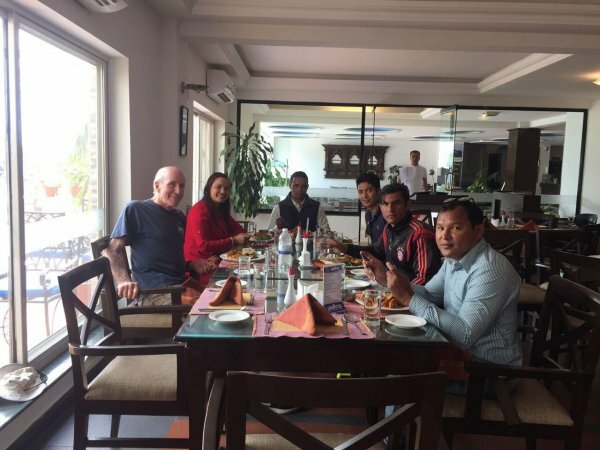 It was very comforting and refreshing stay at Independent living centre, pokhara on first day and a pleasing lunch time the next day which was hosted by Gord and Erin. Thank you Gord and the family for your immense support.